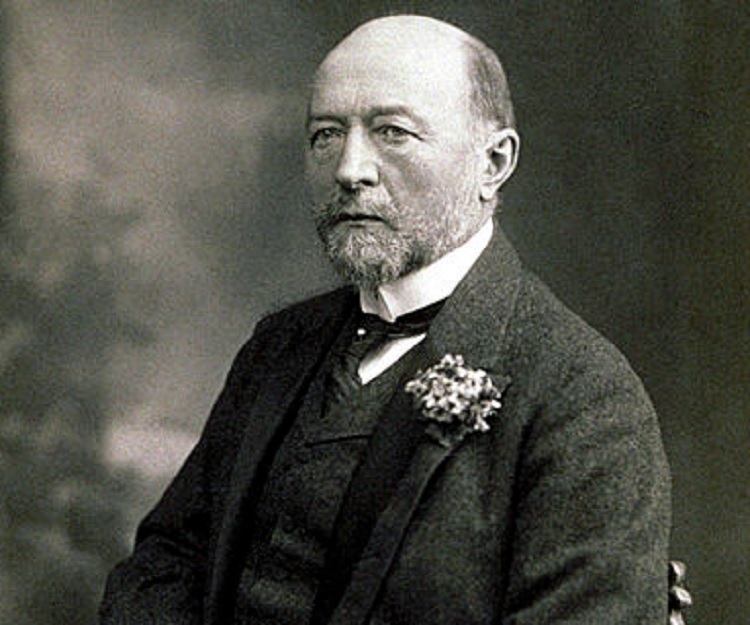 Emil Adolf Behring was a renowned German physiologist who was the first recipient of the Nobel Prize in Physiology or Medicine. Born to a family of moderate means, Emil was at the verge of pursuing a career in theology but in a fateful turn of events he was able to earn a scholarship to the military medical institution. After completing his education he served for the mandated ten years, initially as an assistant surgeon. He also contributed much of his time to research and began studying the disinfectant iodoform. He studied the effects the disinfectant has on toxins released by microorganisms and ascribed its action as anti-toxic rather than being microbicidal. He then moved to Bonn where he trained under Carl Binz, a renowned German physician. Binz guided Behring on the finer nuances of conducting experiments on microorganisms and toxicology. This inquiring mind then set about developing an antitoxin for the widespread epidemic of diphtheria. He collaborated with Shibasaburo Kitasato and conducted research on rat species immune to tetanus thus making a ground-breaking discovery. The serum obtained from the immune species when injected into a patient afflicted with tetanus, created resistance against the disease in the latter. This discovery earned him a Nobel Prize in Physiology or Medicine. Read on to know more about his life and works. Emil Adolf Behring was born to parents August Georg Behring and Augustine Zech, in Hansdorf, present day Poland. August was a teacher by profession and Augustine was his wife from his second marriage. Born on March 15, 1854, Emil grew up with twelve siblings and had a modest upbringing. Emil was prepped in orthodox studies at the ‘Gymnasium of Hohenstein’ from where he completed his early education. Though the young kid was intrigued by the subject of medicine, the family’s financial condition prevented him from pursuing medicine at University. Falling in line with family traditions, he enrolled at the ‘University of Königsberg’ to pursue higher education in theology. It was at the university that one of his mentors gauged Emil’s interest in medicine and helped him earn a scholarship to the ‘Army Medical College’. In lieu of the scholarship, a student was expected to serve in the military for at least ten years. Thus after earning his degree in medicine in the year 1878 and clearing the entrance examinations conducted by the state board two years later, Adolf joined the military hospital in Berlin as an intern. In 1881, the military doctor was deported to Poland where he assisted a surgeon. He was also the attending physician for the regiment posted in Wohlau for a brief period of time. Apart from performing his assigned duties in the military, he also contributed a significant portion of his time to research. Coming across numerous patients suffering from sepsis, Behring began to ponder the possibility of whether a living organism could be neutralized internally. In this regard, he started conducting studies on iodoform, a disinfecting agent, in 1881. 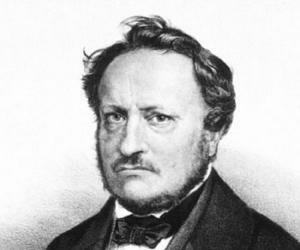 His conclusions were published in his first scientific paper titled ‘Experimentelle Arbeiten über desinficierende Mittel’, the following year. He showed that the disinfectant was not a parasiticide and instead of killing the microbes it negates the action of poison released by microbial action. His findings brought him into the notice of medical authorities, who were trying to find an effective solution to curb the epidemics. Between the years 1883-87, he conducted further studies on the actions of iodoform and studied for the entrance examination of ‘Prussian Public Health Service’. In 1887, he moved to the ‘Pharmacological Institute’ in Bonn where he conducted further research on antitoxins under Carl Binz, the pharmacologist who studied quinine. 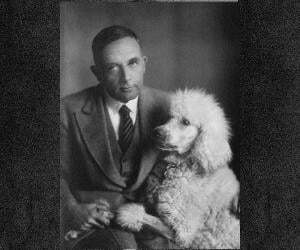 He was trained in practices of conducting experiments on animals with a higher degree of accuracy and Carl also provided Behring with important insights on toxicology. Emil was then posted at the ‘Institute of Hygiene’, Berlin, in 1889, where he assisted Robert Koch. 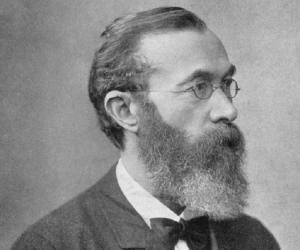 He also developed close association with another physiologist P. Ehrlich during his tenure at the institute. Working in close association with Shibasaburo Kitasato, the duo worked on identifying the substance which provided resistance against tetanus in white rats. They proposed that the serum obtained from living beings resistant to tetanus, was capable of providing immunity to other living organisms, when injected into their blood stream. As it was capable of destroying the toxins, released by the microbes causing tetanus, in organisms devoid of immunity from the condition, it served as an effective means of inducing immunity. Their findings were published in the paper on ‘blood-serum therapy’, in December 1890. Behring expanded his studies to find a cure for diphtheria and was successful in his endeavour, as the antitoxin obtained from an organism resistant to diphtheria could be used to cure the condition in animals not resistant to it. 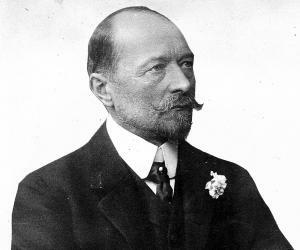 In 1891, Behring presented his findings before the scientific congregation in London; his lectures ‘Desinfektion am lebenden Organismus’ demonstrated how immunity could be boosted by introducing the serum obtained from a resistant species into the blood stream of a non-resistant species. The following year, he penned ‘Die praktischen Ziele der Blutserumtherapie and der Immunisierungsmethoden zum Zwecke der Gewinnung von Heilserum’ and ‘Das Tetanusheilserum and seine Anwendung auf tetanuskranke Menschen’. The 1892 publications listed his findings on the cure for tetanus and diphtheria in detail. Despite being at the receiving end of criticism from many scientists across the globe, he continued working towards developing a method to obtain the serum in sufficient quantities. His efforts were funded by the wealthy owner of a dye works establishment in Frankfurt. By 1893, the experiments related to the blood serum therapy had gained popularity and were conducted extensively. Two years later he embarked on an academic career at the ‘University of Marburg’ as the Professor of Hygiene. He then the explored the probability of using a mixture of toxin and anti-toxin to boost immunity in living beings. He also dedicated his later life in developing a cure for the respiratory disease, tuberculosis; an endeavour he remained unsuccessful in. 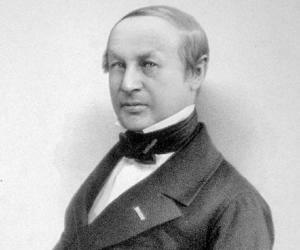 Emil Adolf Behring was instrumental in developing the studies on immunity and in this regard he made several important contributions. The most important ones being development of antitoxins to cure sepsis and diphtheria; both the diseases were cause of numerous deaths among the humans. Behring was honoured with the ‘Nobel Prize in Physiology or Medicine’ in 1901 for his contribution towards development of cure for epidemic like diphtheria and tetanus. He was inducted into the ‘American Academy of Arts and Sciences’ as a foreign member in 1902. Emil exchanged the nuptial vows with Else Spinola in 1896 and the couple had six children.